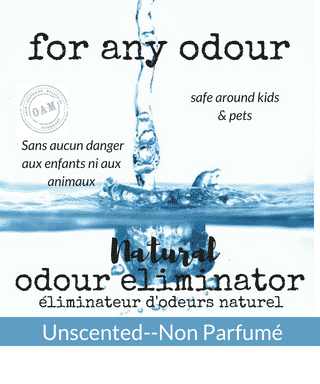 For Any Odour is the world’s best odour eliminating cleaning spray and is now available in Canada. For Any Odour is vegan, biodegradable, non-toxic and contains no harmful chemicals, enzymes or nerve agents. 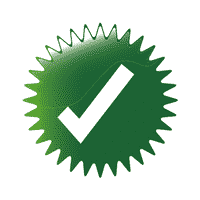 It is medical grade and therefore safe to use everywhere. Guaranteed to always eliminate, never mask, odours! Strong enough for a skunk, yet safe enough around children and pets. 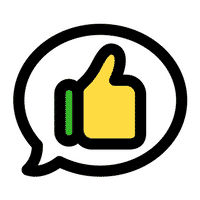 ​Breathe easier with For Any Odour with OAM. A formula so powerful, yet non-toxic, it can remove the smell of skunk! 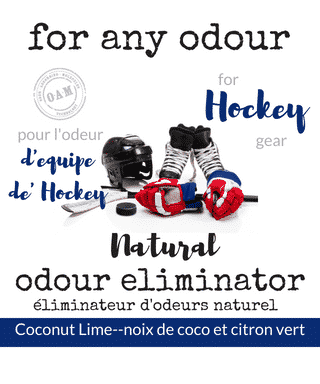 Every Hockey parent and player will know that smelly hockey equipment is the norm but it doesn’t have to be. With our unique formula you can remove the built up bad odour and replace it with the sweet smell of coconut-lime. 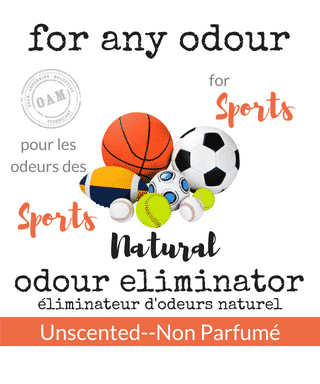 All sports equipment, from hockey, lacrosse and baseball all the way through to horse riding, accumulates sweat and bad odour. 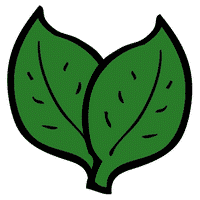 Some people want the stink removed but prefer not to replace it with a fragrance. That’s where our unscented formula steps in. Every pet owner will know that with pet ownership, especially with cats and dogs, comes the smell of urine, feces and wet fur on your furniture and carpets. 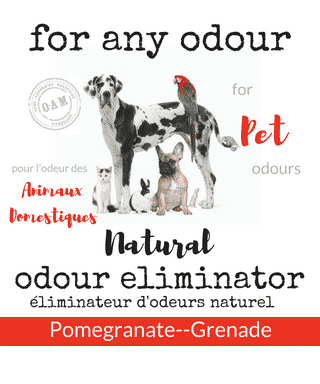 Reclaim your home and remove it with our unique odour eliminating spray which is safe around pets. Designed not to mask and cover but rather remove bad odour on contact. Use it just about anywhere – diaper pails, furniture, carpets, compost bins, cat boxes, vehicles, boats, RV’s, camping gear and even yoga mats. It will not stain or irritate the skin.